A Smart Parking Management System has been implemented, which allows the identification, imaging and monitoring of designated parking spaces in the city centre. Use of Sensors: Installation of specialised sensors on the road surface of Othonos and Garibaldi streets, with each sensor corresponding to one discreet, delineated parking spot. The sensor provides feedback to the network’s controllers by sending appropriate signals when the spot is occupied or unoccupied.  Furthermore, residents can be informed in real time about the availability of parking spots in the selected area, both through the parking mobile app for smart phones and through signs that can be installed in central points around the city. Also, traffic control authorities are provided with real-time information about illegal parking instances. The application also offers the option to pay for parking.